Rotterdam Airport RTM is the third passenger traffic in the Netherlands. You can get to the city in a several minutes, as Rotterdam Airport is only 6 km away from the city center. 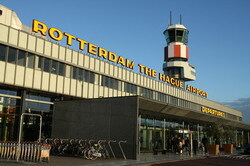 Moreover, this airport is the closest one to the city of The Hague, which is only 15 km away from it. 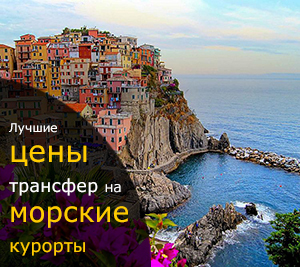 Regardless of which city you choose to go on arrival at the airport, you can use some of public transportation ways - it`s cheaper than a taxi, but you will have to accept some discomfort and time waisting what is actually unacceptable for a contemporary high-speed lifestyle. But it doesn`t mean that you will have to pay extra for a comfortable transfer if you will order the transfere services provided by our company from the airport to Rotterdam or to The Hague. This is an excellent alternative to expensive taxies. If you want to get to Rotterdam in the shortest possible time please book the transfer service from our company and for sure you`ll enjoy your journey!